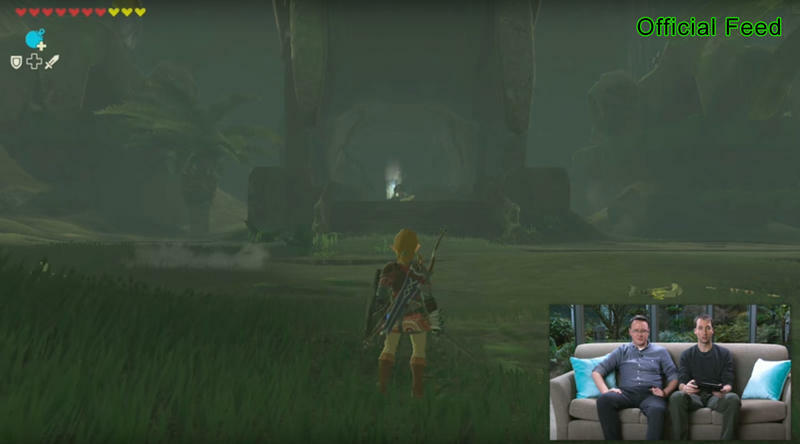 The Legend of Zelda: Breath of the Wild showed up twice last night during The Game Awards. It had a brief trailer before the show officially started. 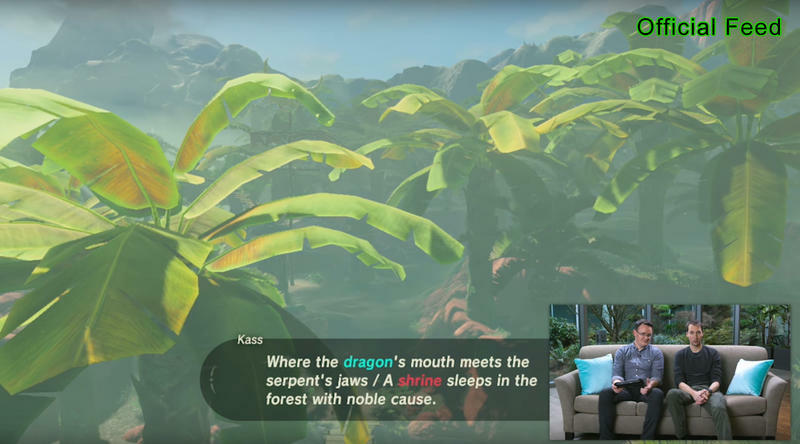 Later in the show, Nintendo showed gameplay for a previously unrevealed portion of the game. I dug it. 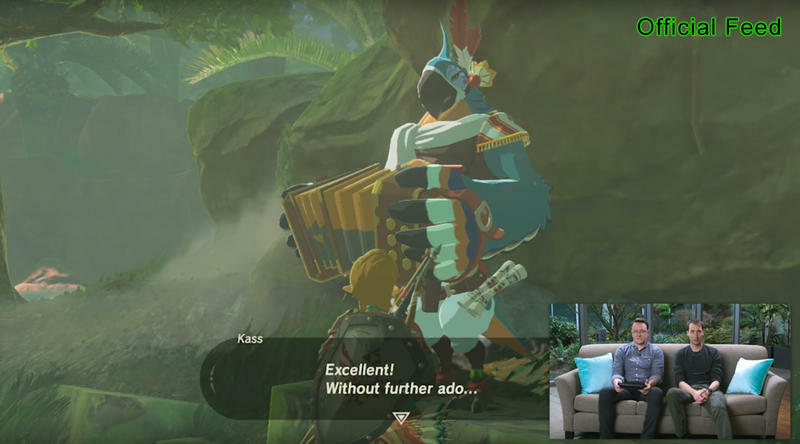 The stream quality was a little lesser than I would have liked, but I thought the game looked great. Especially for a Wii U title. 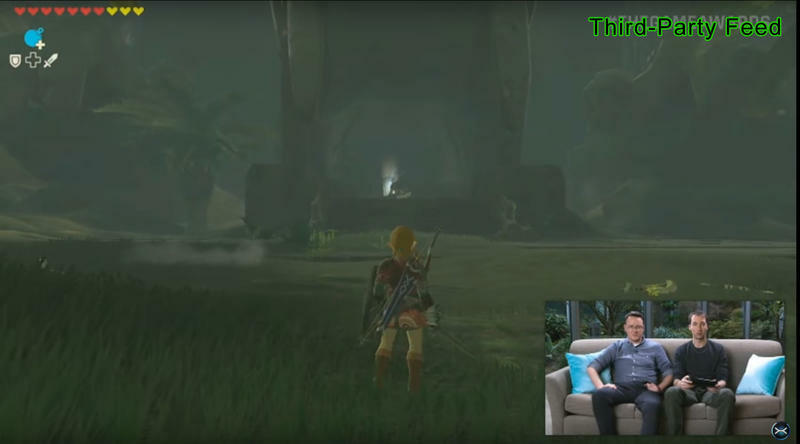 This is the Wii U version we’re looking at, by the way. I just want to remind folks before we get moving. 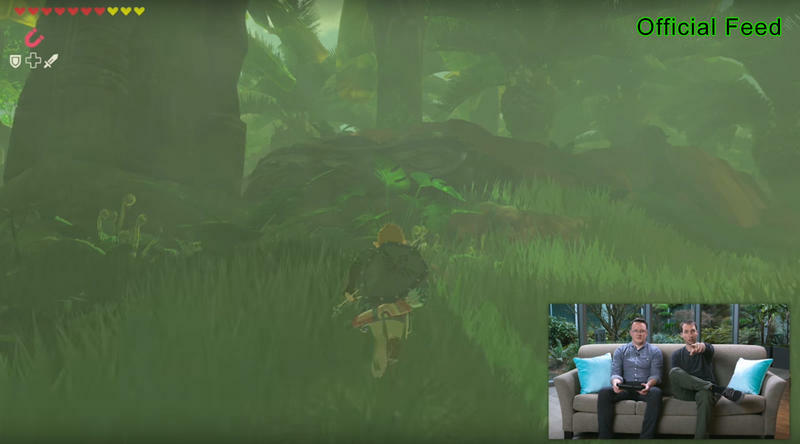 To my surprise, YouTube, Twitter and blogs around the internet are packed with gamers complaining about the way Breath of the Wild looked last night. Some even claimed it had a frame rate that approached 10fps. I didn’t see that, but I did see one that stuttered around 20 at times, if I had to take a guess. 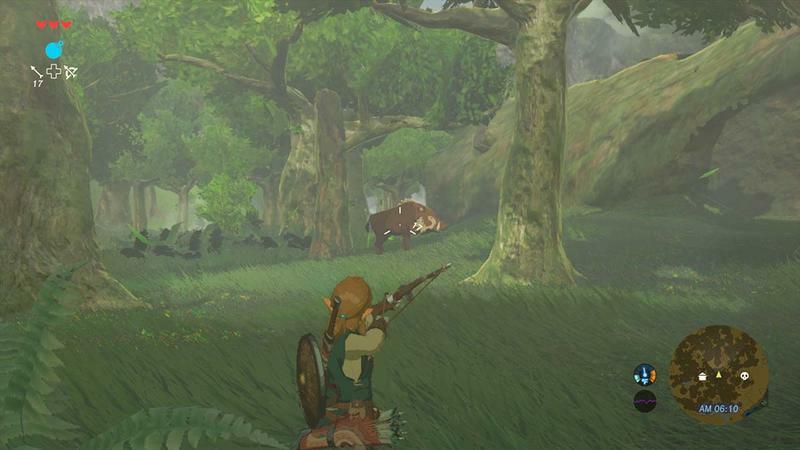 The game was announced to run in 720p at 30fps on the Wii U. This has been known. 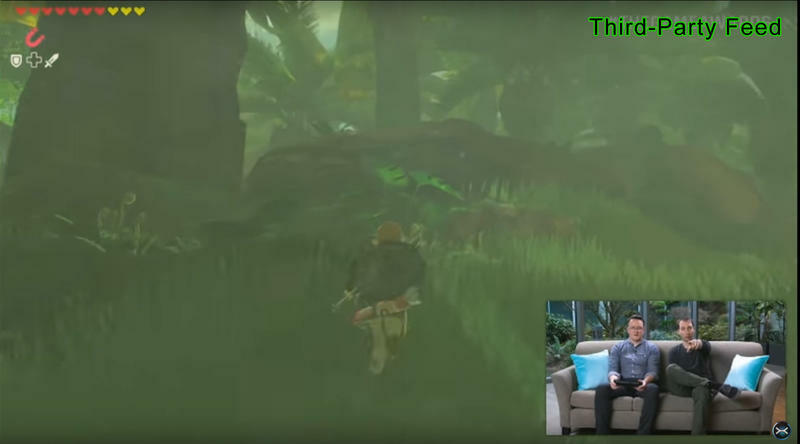 People were also watching a live stream, so video quality was reduced a tick or two, especially in terms of color and image quality. 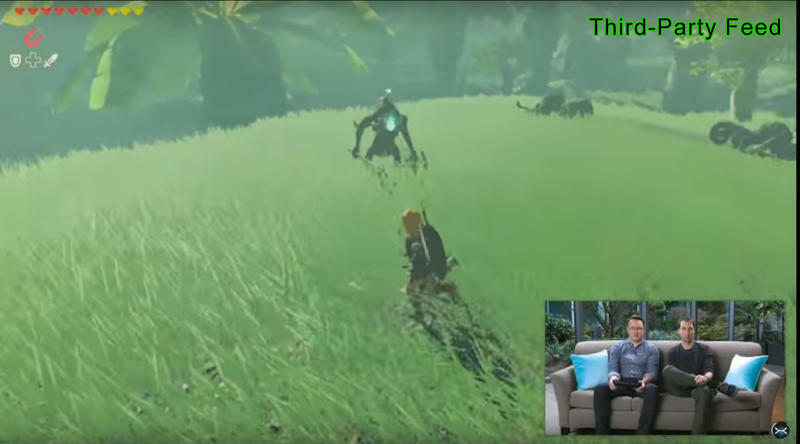 I mean, look at the difference between the segment captured by third parties during the award show and what Nintendo officially put on YouTube. 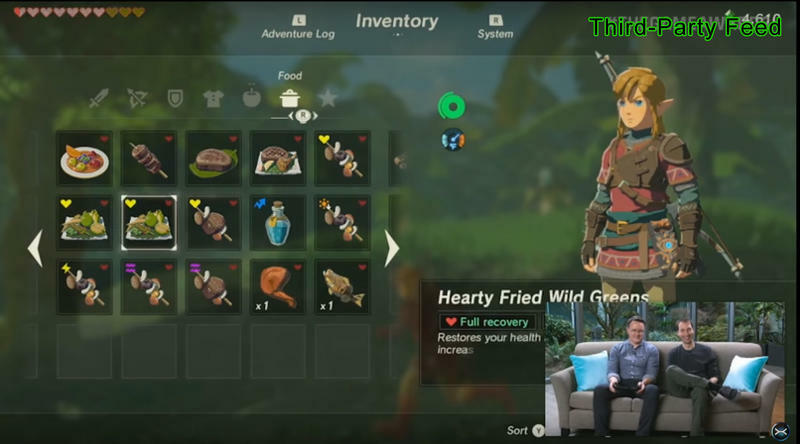 Here’s third-party, live stream capture from GameXplain. 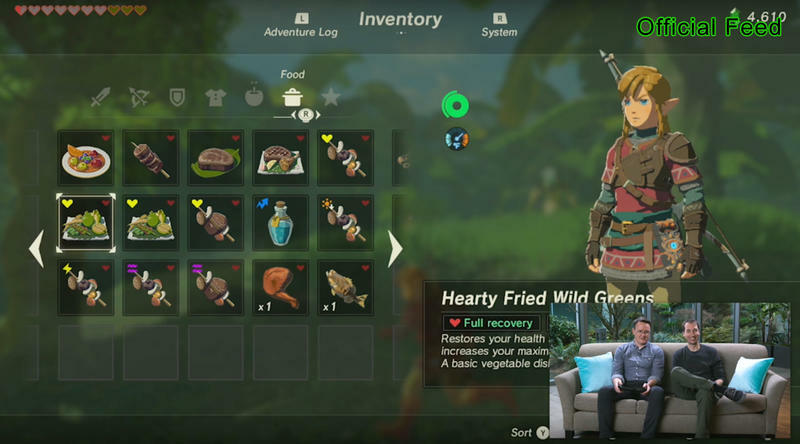 Here’s actual direct capture from Nintendo. The Nintendo version looks better in my opinion. To further prove my point, here are some shots of the two videos. I tried to line the pair up as best I could. While not a stunning difference, I think it’s worth highlighting. 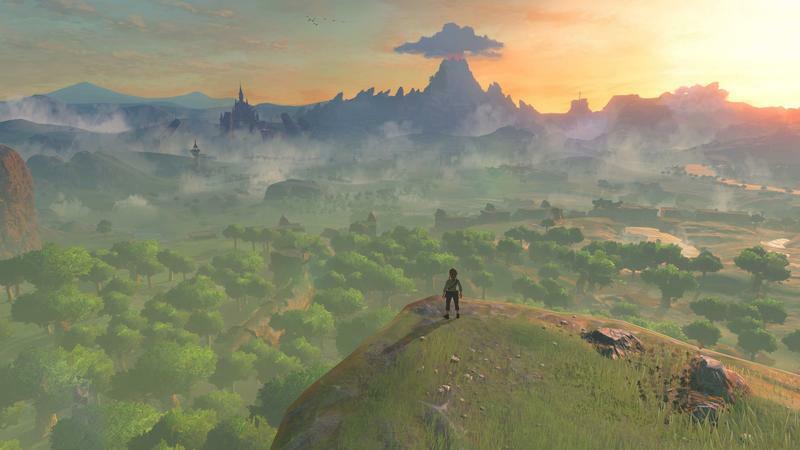 Let’s not forget that The Legend of Zelda: Breath of the Wild is releasing on two separate platforms. The Wii U and the Nintendo Switch. The Wii U is an under-powered machine. It always has been. 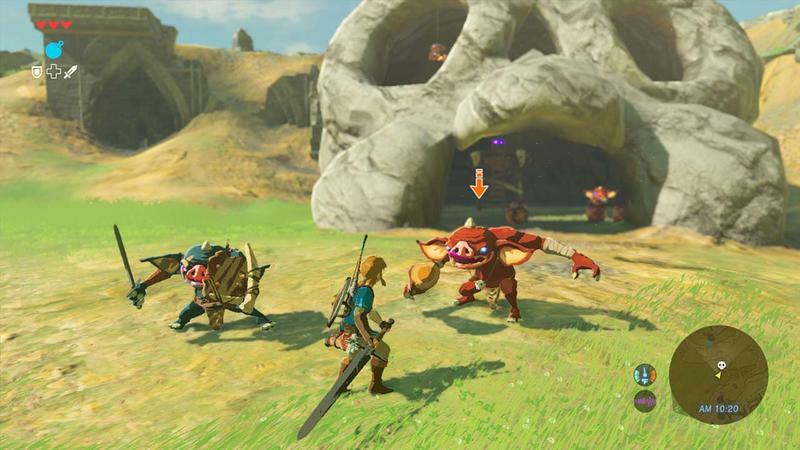 Nintendo’s done a great job when it comes to making their first party efforts work well on the platform, but it can only do so much. 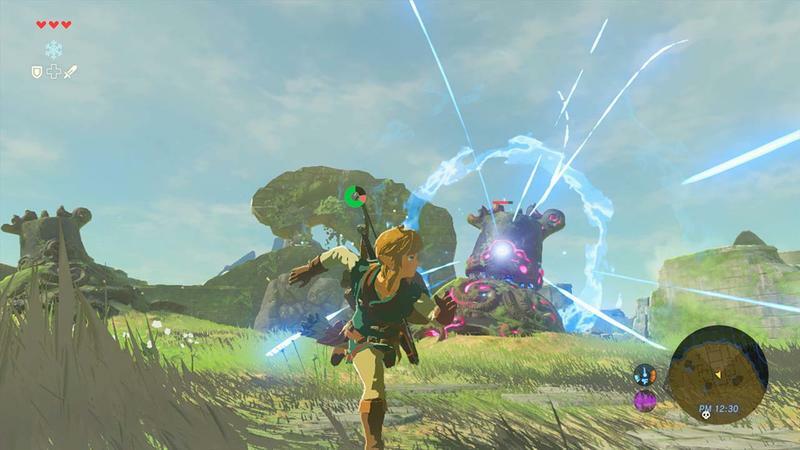 With Zelda‘s developers throwing a massive open world packed with all sorts of detail and movement at it, the Wii U will struggle. It simply will. There’s no “maybe it’ll reach 60fps by release” about it. The machine does what it does. The Nintendo Switch is rumored, at worst, to be right around the PlayStation 4 and Xbox One in power when it docks. It supposedly sits a bit higher than the PS4 in performance, though particulars are merely guesswork and assumption-based right now. 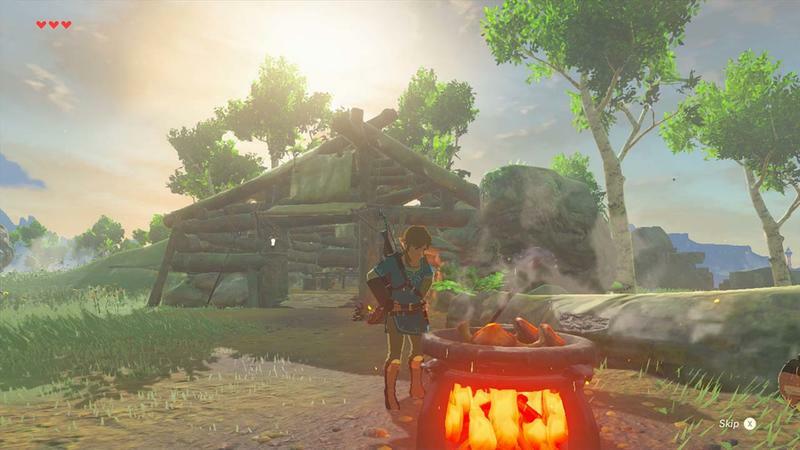 The Nintendo Switch version of the game will run better. There’s no doubt in my mind when it comes to this. Whether that means a higher resolution, a higher frame rate, or a frame rate that’s more stably locked at 30fps is up in the air; but, the experience will be a better one in terms of performance. I offer this entirely without judgement: if performance matters that much to you, save some bucks for the Nintendo Switch and go with that version. 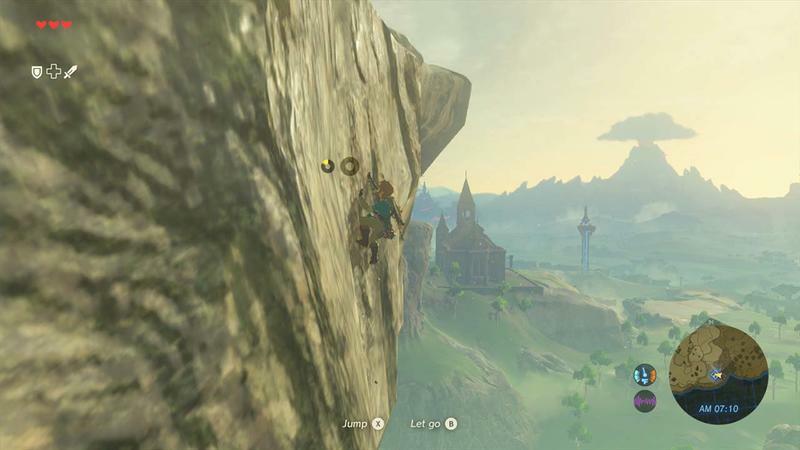 Don’t rely on the Wii U to be the machine that delivers the best version of Breath of the Wild. That won’t happen. If it does, something’s terribly wrong with the Switch. Cool, but what about the release date? The thing I’m actually concerned about here? 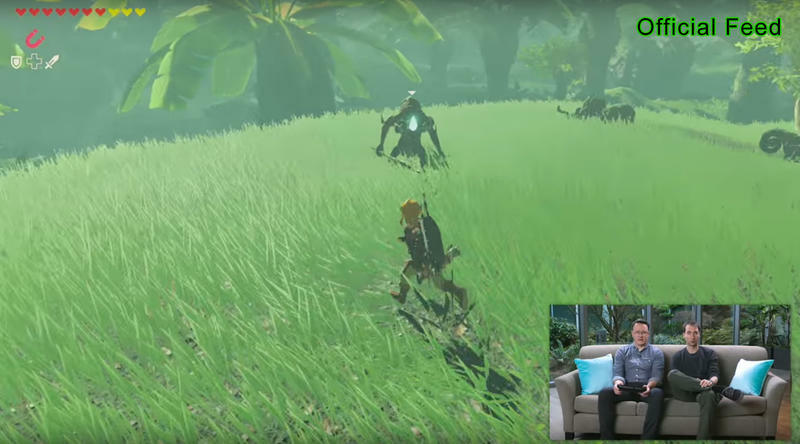 Not the frame rate, the graphics or Breath of the Wild‘s seemingly new gameplay style. No, I’m concerned about how cagey Nintendo’s being about the title’s release date. 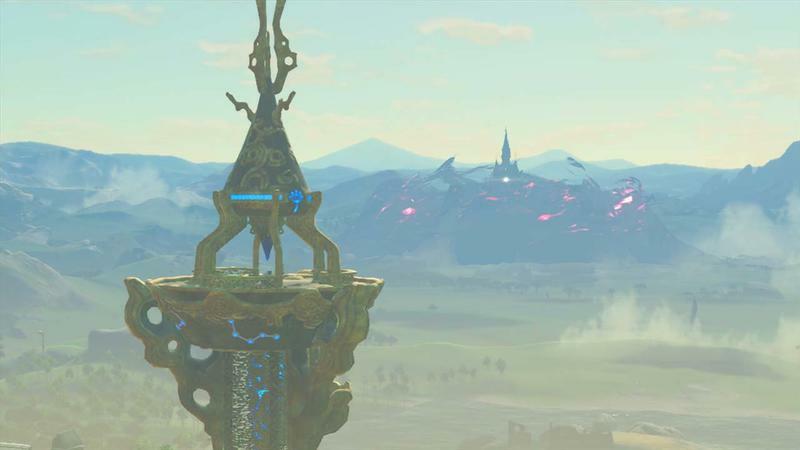 What was recently dubbed as due for March 2017, Nintendo says that the game is simply coming in 2017 in the new footage. 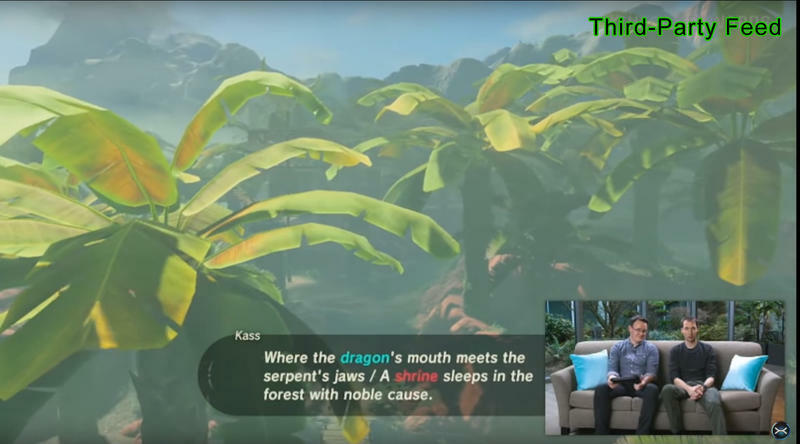 That’s a difference of semantics, perhaps, or it’s Nintendo slowly backing off of their Nintendo Switch launch day release for The Legend of Zelda: Breath of the Wild. 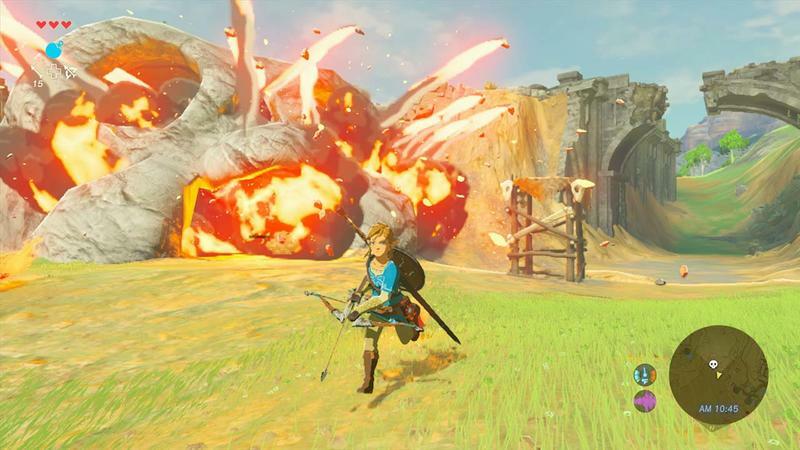 Leading up to The Game Awards, there were rumors that Breath of the Wild has been pushed internally to the summer months of 2017. On both consoles. The reason is localization and testing. Saying that it’s due in 2017 and not March 2017 is a distinction worth noticing in my book. 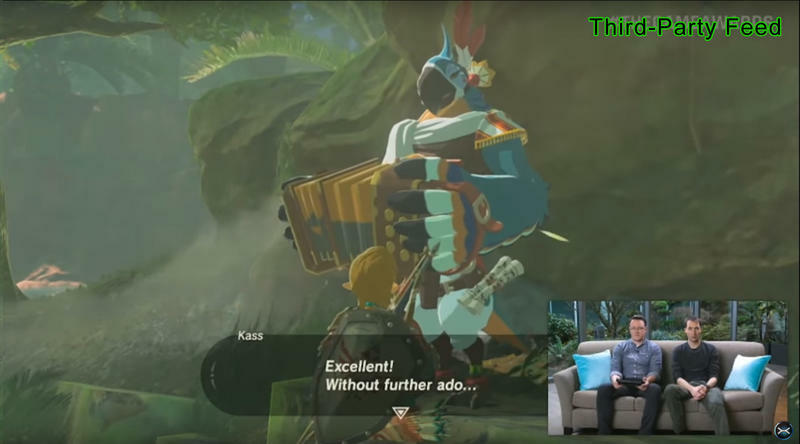 And that’s more concerning than a frame rate that stutters on the Wii U for a game I’ll probably play on the Switch. Maybe that’s just me. What do you think about all this?